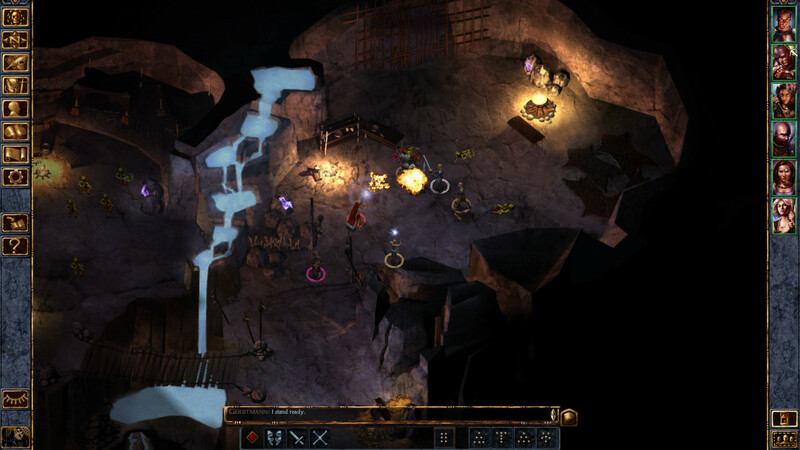 Beamdog, the studio behind the Enhanced Editions of several classic Infinity Engine titles on Steam has announced a partnership with Skybound Games to bring these six classic RPGs to consoles in 2019. 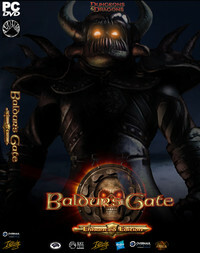 The full list of titles to be ported includes Baldur’s Gate, Baldur’s Gate II, Baldur’s Gate: Siege of Dragonspear, Icewind Dale, Planescape: Torment, and Neverwinter Nights. Skybound Games is the video game publishing arm of Skybound Entertainment that was established in early 2018. So far they've helped direct games like Skullgirls, Hollow Knight, and Death's Gambit to various console releases. Six of Beamdog’s fan-favorite games will be released on console platforms for the first time ever via Skybound all as Enhanced Editions sold at retail stores and online. These upcoming releases will allow RPG fans the opportunity to experience epic Dungeons & Dragons adventures in a whole new way. More details on the timings and contents of the console editions are stated to come in the coming months, with Beamdog's presence at Pax East in late March being the likely first chance that we will hear more about this somewhat surprising announcement. Watch us play Chrono Trigger and other classic RPGs for charity today!